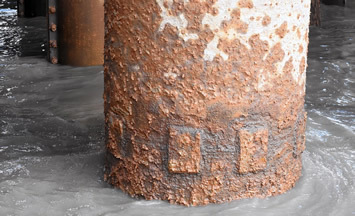 The Port modernization program is not a port expansion project. It is a necessary reconstruction project. 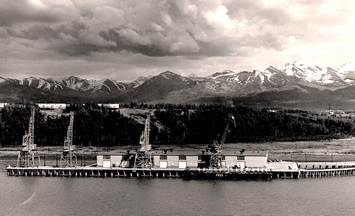 The Port of Alaska’s aging infrastructure has far exceeded its economic and design life. 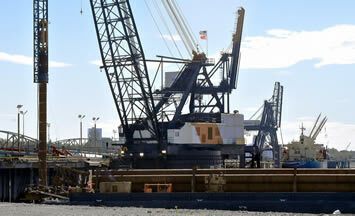 View recent news stories and articles about the Port of Anchorage.